Dulce Vida, the world's only certified USDA organic, 100 Proof tequila, continues to be recognized within the spirits industry, thanks to recent accolades received from the San Francisco World Spirits Competition and Tequila.net. At the 2013 San Francisco Spirits Competition, Dulce Vida's small-batch, organic tequila received a Gold medal for Blanco and a Silver medal for Anejo, along with two highly regarded packaging awards. From Tequila.net, two "Best of the Best" awards were also received for the brand's Reposado and Anejo expressions. As an artisan distiller of handcrafted tequilas, Dulce Vida is pleased with the recognition that they continue to gain from many elite competitions.They have been fortunate in their short, four-year tenure to have gained over 40 top honors for both packaging and taste profile. Of the awards received, Dulce Vida has earned 27 Gold medals for flavor profile along with eight packaging awards, taking top awards in categories as broad as all of Wine & Spirits. 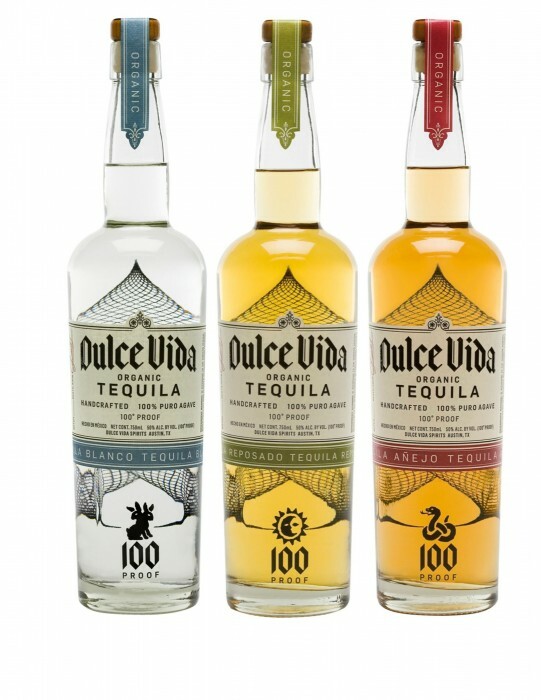 Dulce Vida offers a boutique line of the finest tequila, truly authentic and unique from other brands on the market. Not only is Dulce Vida 100 Proof and Organic, excellent brand distinctions in their own right, but particular care is a constant priority throughout the fermentation and distillation processes. While raising costs and reducing overall yields with this approach, the Dulce Vida small-batch tequila goes through a second fermentation that improves the aromatics and flavor attributes of the product. This extra effort helps Dulce Vida to stand out amongst an extremely competitive field of tequila. Dulce Vida, translated as "sweet life" in Spanish, uses only 100% organic agave from the Los Altos region of Jalisco, Mexico. Due to the unique climatic characteristics and the distinctive air & soil, this area is well known for producing larger, fruitier agave, ideal for tequila. 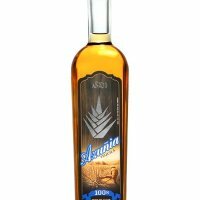 This organic agave ensures Dulce Vida produces their product the way tequila has always tasted best: pure and powerful, free of any additives. Dulce Vida's products are 100 Proof to capture the absolute purest form of tequila with minimal dilution. The result is a decidedly flavorful and authentic tequila, distinct and smooth. Dulce Vida's tequilas are distilled under the supervision of founder and master distiller Carlos Jurado . Dulce Vida has established relationships with local organic growers - securing harvest rights to agave fields and acting as a community partner, playing a role in the well being of the region through utilization of sustainable practices. Dulce Vida Spirits is headquartered in Austin, Texas, with distilling operations near Guadalajara, Jalisco.